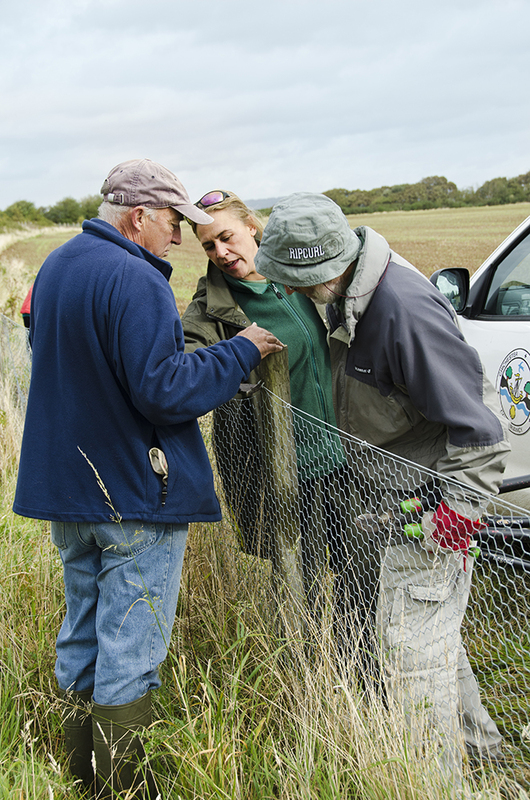 There are many opportunities for volunteering within Chichester Harbour AONB. If you are interested, please download and complete the registration form. If no opportunities are currently available we will keep your details on file and contact you if an appropriate opportunity arises. Conservation work parties are held for 2 hours mid week for a variety of tasks. To attend a work party you must be a member of the Friends of Chichester Harbour. Work party volunteers receive a schedule of tasks three times a year. Find out more. A regular volunteering scheme to collect litter and monitor the condition of footpaths and sea defences. Find out more. The British Trust for Ornithology Wetland Bird Survey monitors migratory birds in Chichester Harbour. We cooordinate monthly surveys, which are carried out by a group of dedicated surveyors. Find out more. An opportunity to work with schools, colleges and groups with additional needs to enhance their understanding of the Harbour environment. Contact Jane Latawski, Education Officer for more information. Assist the delivery of a range of walks, talks and other activities with an environmental theme. Contact Judi Darley, Communities Officer for more information.